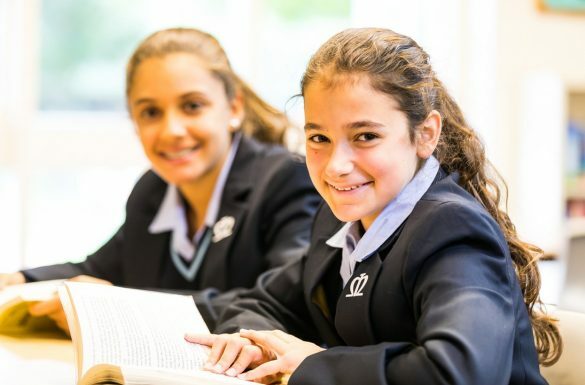 Local independent and mainstream sixth forms actively seek to recruit our Year 11 girls based on the high GCSE grades they achieve and the excellent reputation of our former students. 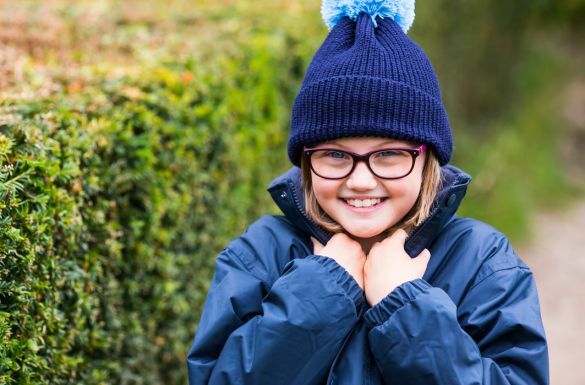 In almost all cases, girls are able to secure the sixth form placement of their choice and many secure scholarships. Our next Sixth Forms Exhibition will be on 15 May 2019 from 6.30pm-8.00pm. This exhibition is open to the local community and to boys and girls from Year 8 and above. 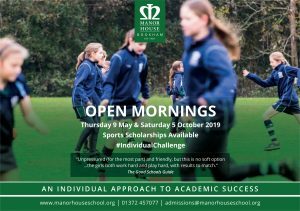 To enquire, please email mfowell@manorhouseschool.org. “Those who come to our Sixth Form from Manor House School are unfailingly talented and ambitious across varying areas of school life, yet carry this with politeness and humility. Past and present Manor House girls have included, over the years, Head Girls, School Captains, School Prefects, House Prefects, Prize Winners on Speech Day and those who excel and lead academically, artistically and on the sporting front. ”Headmaster, Reed’s School, Cobham.